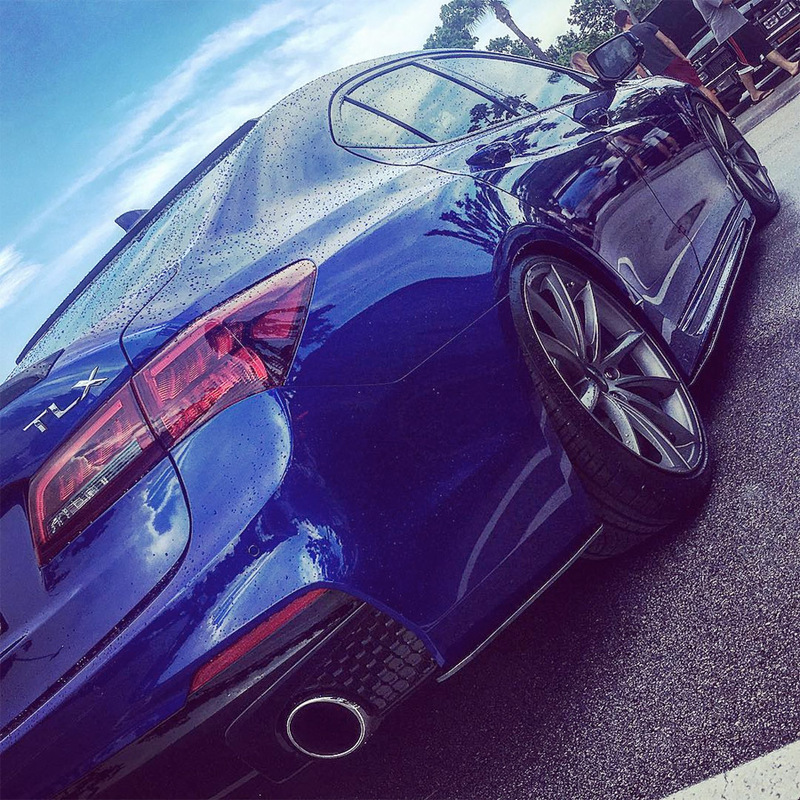 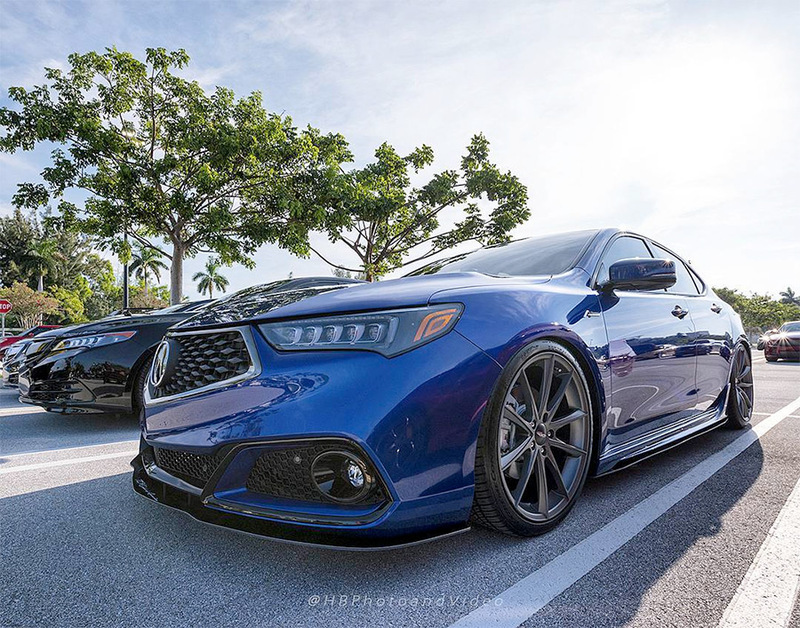 The 2018 TLX A-Spec looks pretty aggressive right out of the box, but Nicole takes it a few steps further, adding some new wheels, a drop, and a custom splitter/sideskirt/diffuser package. 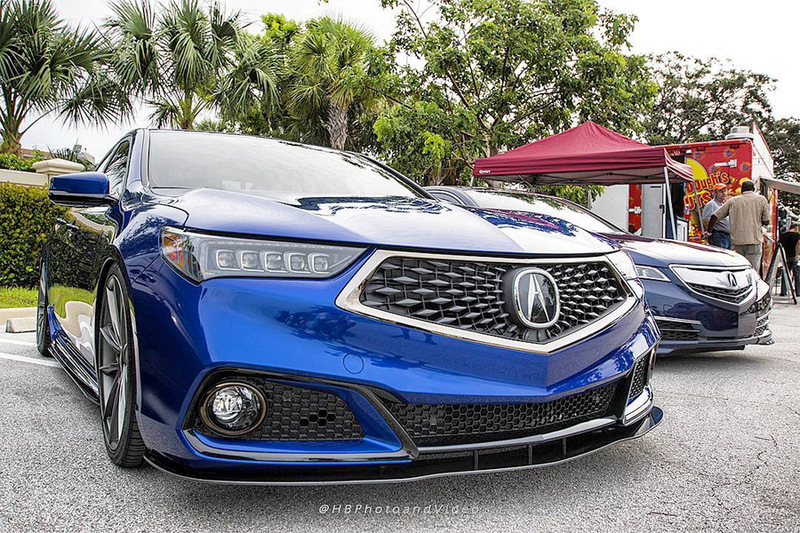 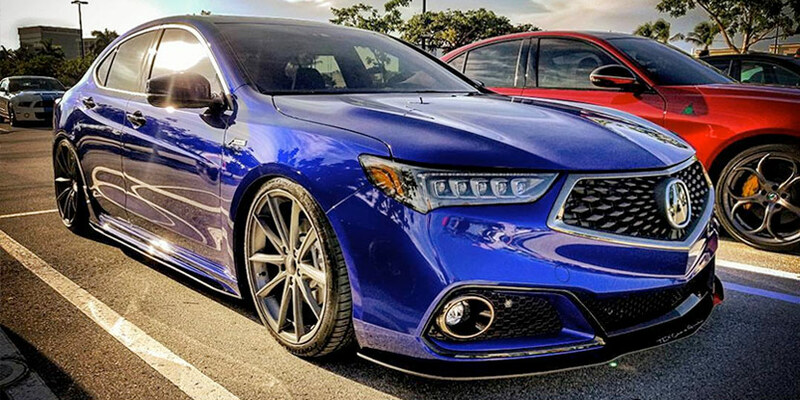 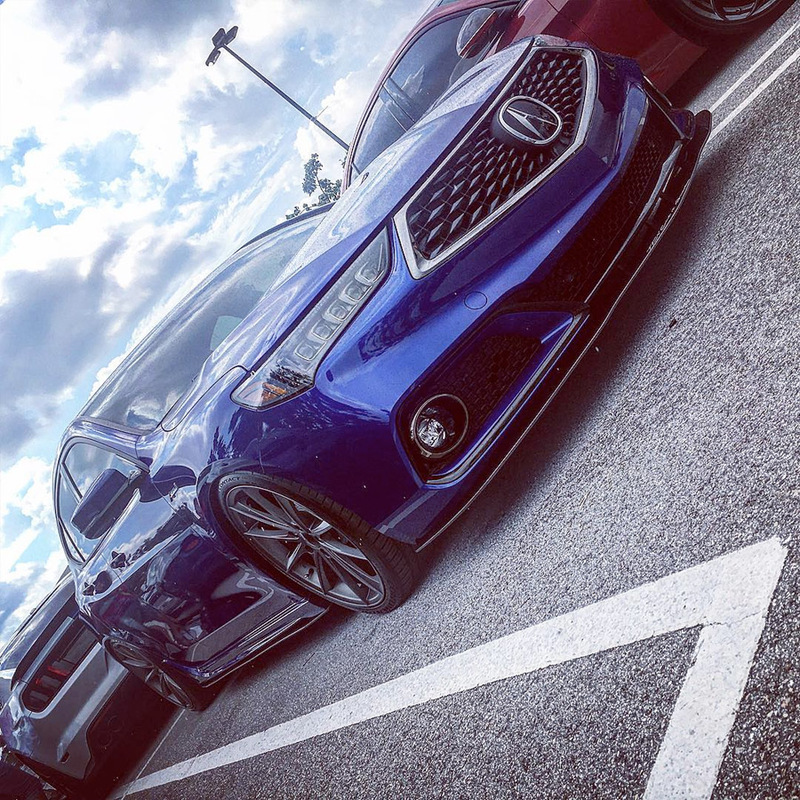 The mods look like a natural fit on her Still Night Blue Pearl TLX, adding some subtle style to an already sporty package. 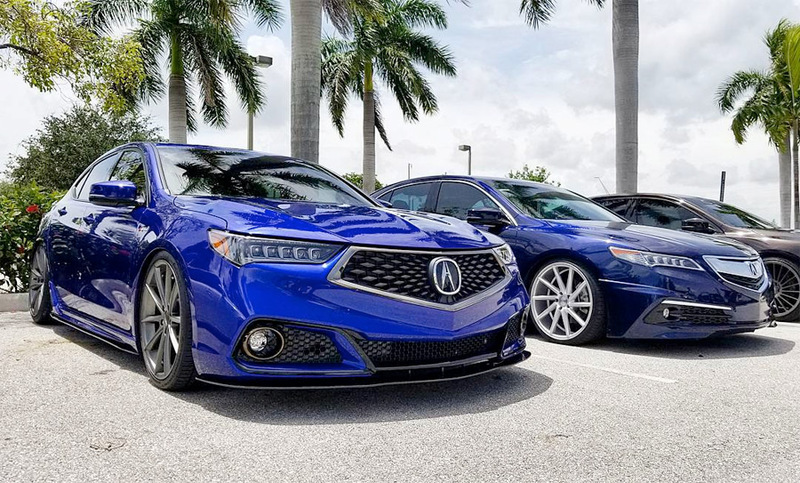 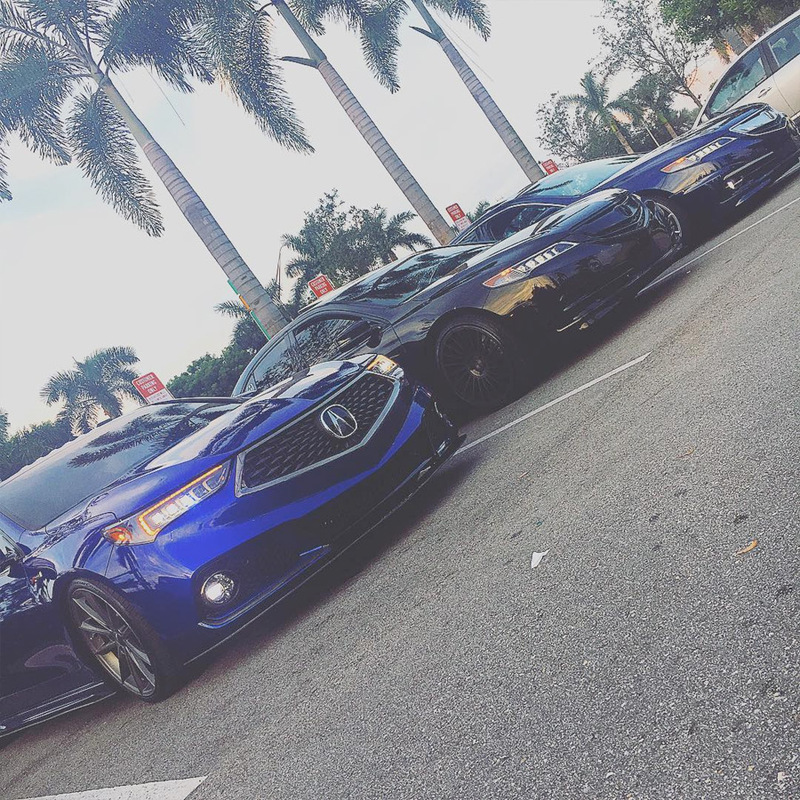 It may not be obvious, but the TLX A-Spec’s front design takes cues from the new NSX. 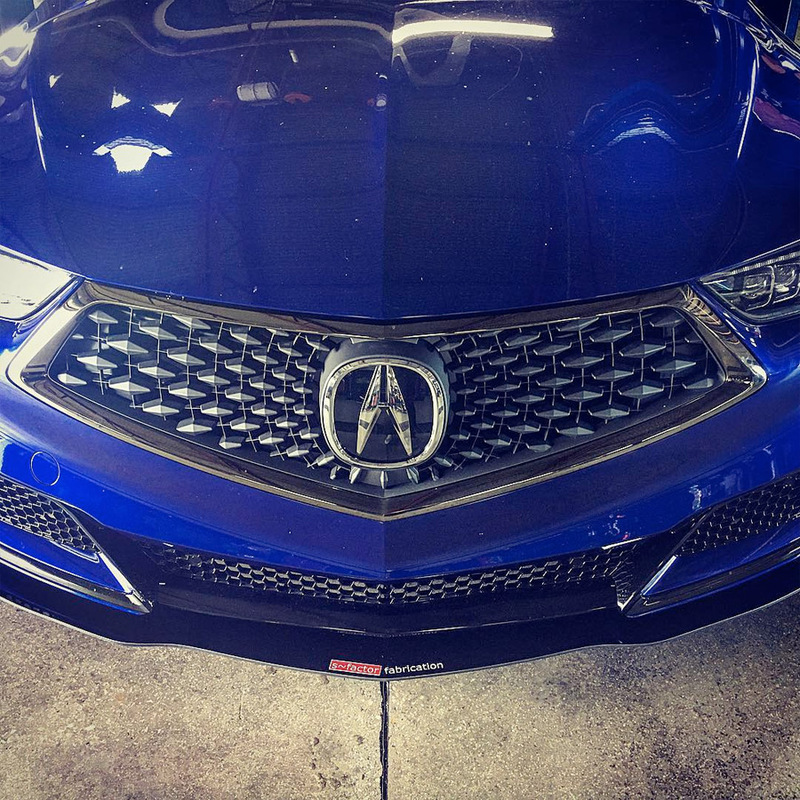 A prominent feature on the NSX is its front spoiler, and this custom splitter give us a similar kind of vibe. 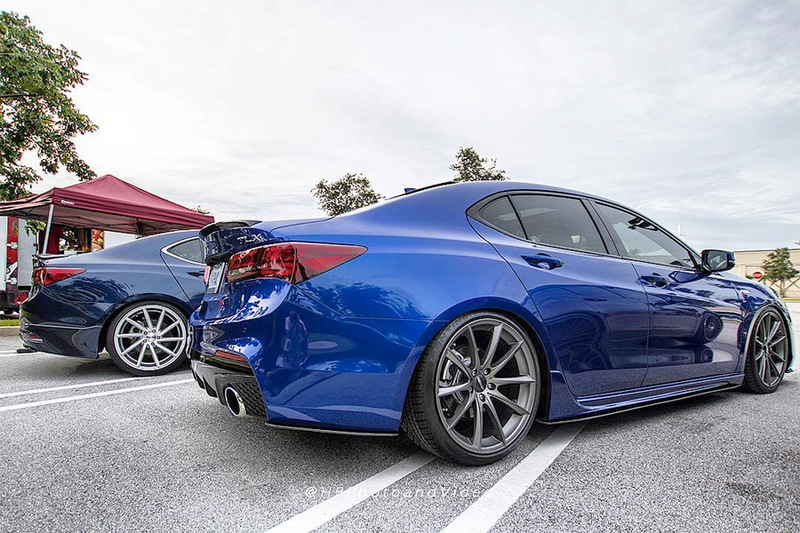 Car looks amazing, so you mind if I ask where you got the splitter pkg?